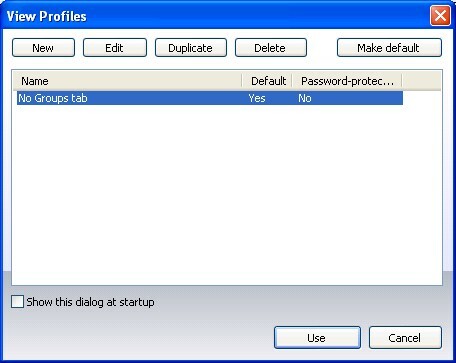 How to limit access of a teacher to one predefined group only? 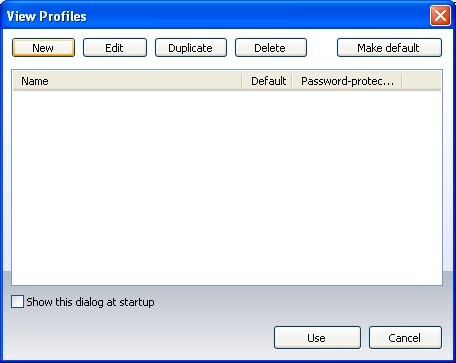 Click Save button and specify some profile name. 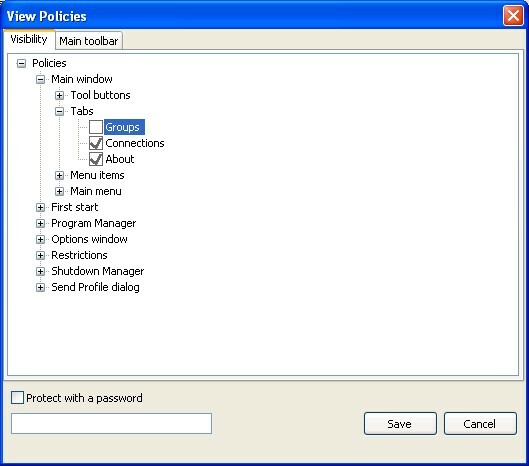 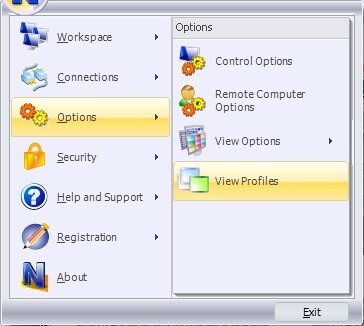 6.Close View Profiles window and restart Net Control 2 program.